You’d really need to have slept in Growmore to have issues with space in the front of any of these cars. Yes, the XC90 has the most leg room, while the Cayenne – by dint of being the only one without a sunroof – has the most head room, but the fact is, they’re all fine for even very tall occupants. They afford you plenty of width to spread sideways, too, so you won’t be knocking elbows with your co-driver. Meanwhile, storage space is plentiful, with each offering places to secrete everything from cups to hair clips in various cubbies and crevices. Jump a row back and, again, none is cramped, but the Sport has the least head and leg room. Both the Cayenne and XC90 offer several centimetres more room to stretch out in all directions, including more space for your feet under their front seats. The Cayenne just edges it for leg room, while the XC90 just pips it for head room, despite the space-limiting panoramic roof. Only the Sport has a flat floor, though, so a middle passenger doesn’t have to straddle a central tunnel. 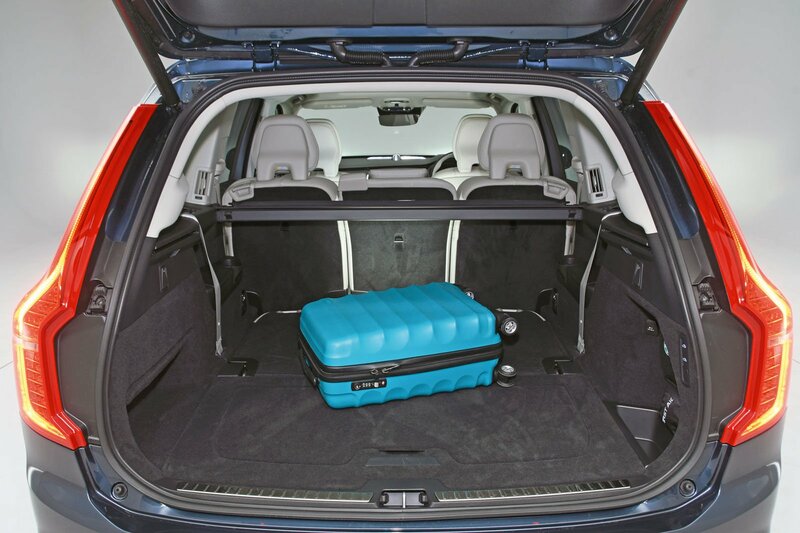 They have to in the other two, although the Cayenne and XC90 offer more shoulder room for carrying three abreast. 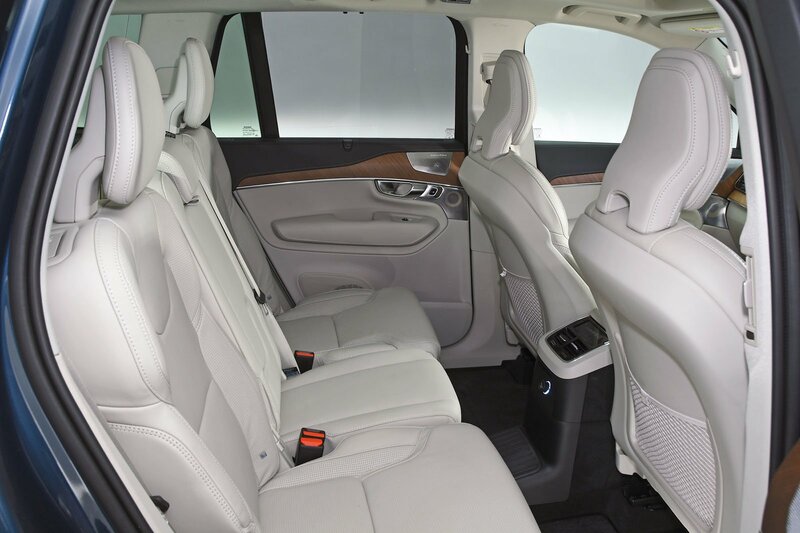 All the cars have reclining rear seats to let your passengers kick back, but the Cayenne’s and XC90’s seats also slide back and forth, allowing you to increase boot capacity when required. Then there’s the XC90’s trump card: it’s the only one with seven seats. 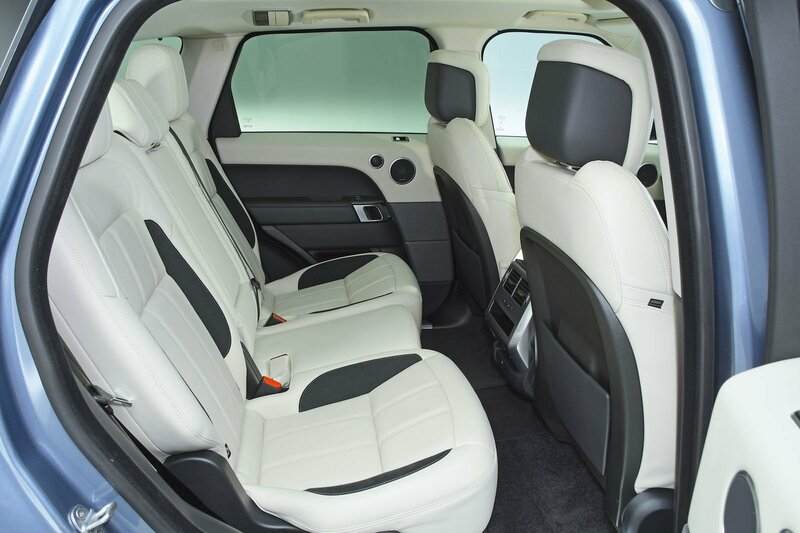 The two fold-out rear seats can be a faff to get into, because the middle-row seats are awkward to move to gain access, but they’re big enough for kids or average-sized adults. Compared with their regular equivalents, all three have reduced boot volumes; those batteries have to go somewhere, you know. 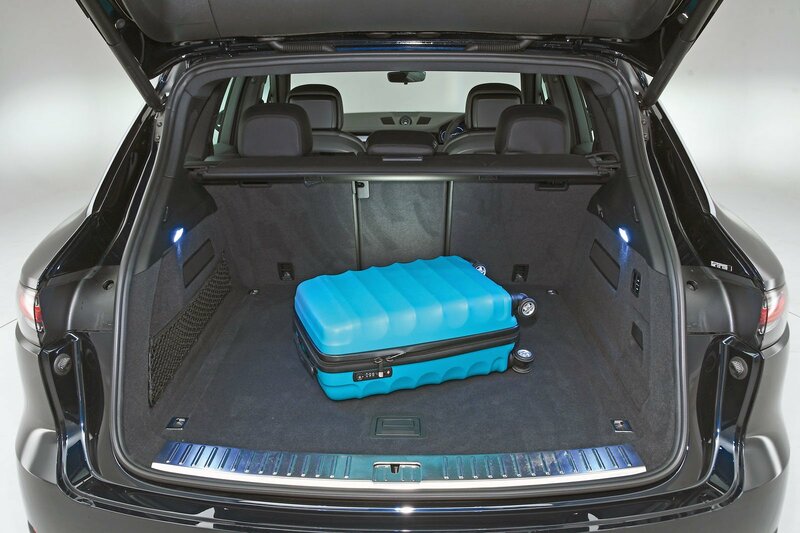 But the XC90’s boot remains vast, with enough room to swallow 10 carry-on suitcases, while both its rivals can take just seven. 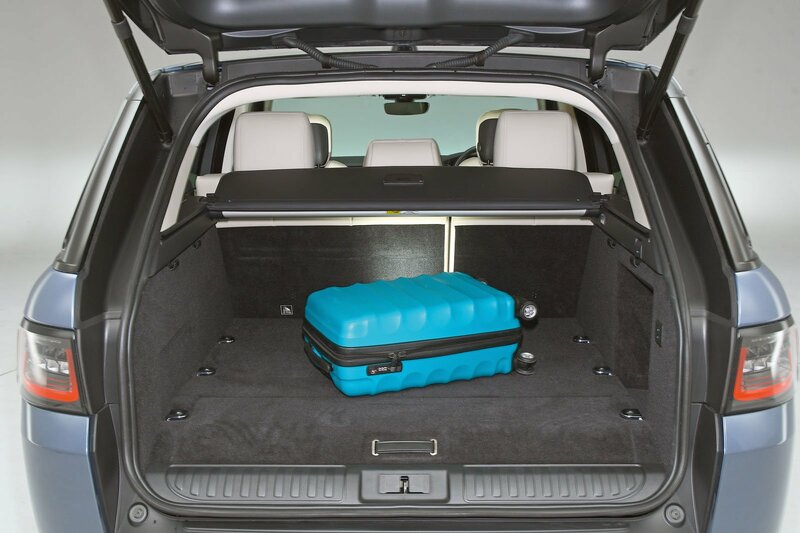 The rear seats in the Cayenne and XC90 split 40/20/40 (the Sport’s are 60/40), but all offer you a nearly flat extended load floor.